This is a version of our Singlemalt IPA, that is brewed exclusively with German Magnum hops imported from Germany. 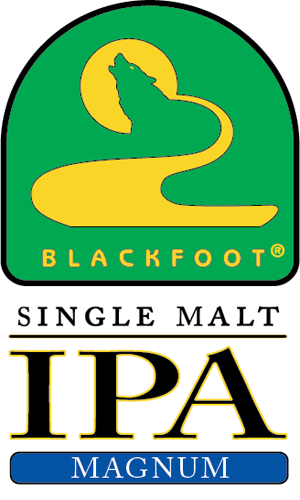 This beer follows in line with the other “single hop “ IPA varieties we have made, including Simcoe and Citra IPA. The Magnum hop variety was introduced in 1980 as a high alpha hop that produces a very clean bitterness with an unusually simple, yet classic hop aroma and flavor.